Please be informed that there are still few seats available for the visit to the Sha Chau and Lung Kwu Chau Marine Park. Any members wish to join the excursion should contact Rex Liu on 60163887 ASAP. 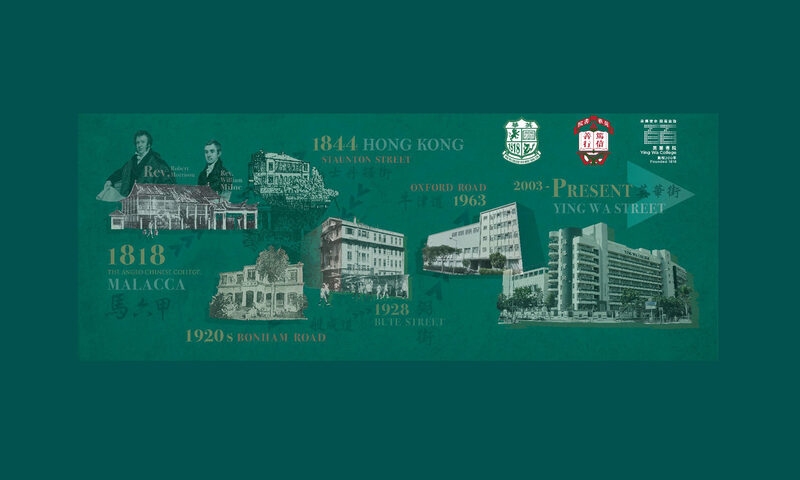 Please be informed that our Annual General Meeting 2014 (“AGM”) will be held at 6:30pm on 16th October 2014 (Thursday) in the Function Room, 3rd Floor, The Mira Hotel, 118 Nathan Road, Tsim Sha Tsui, Kowloon. Enclosed please find the AGM Agenda and the Proxy Form for your attention. A Wine Dinner (optional) will be served immediately after the AGM at HK$680 per head, details of which will be posted up on the web site. Advance booking for the dinner is required. For detail, please refer to the documents attached. It would be a great help if you could disseminate the information herein to other alumni. Look forward to seeing you at our AGM and Wine Dinner on 16th October 2014. Maximum : handicap of 28 would be allowed. $1,300 (inclusive of green fee, golf cart, ferry, and lunch). Surplus will go to the Ying Wa College Old Boys’ Association. Same entry fee for alumni and friend. Junior under the aged of 21 is charged at $650. Buffet Lunch and prize presentation ceremony will be held in Kau Sau Chau Golf Club. Entry Deadline : Please reply as soon as you can and before 28th October 2014. There will be no refund for cancellation after 28th October 2014. It is with sadness to inform you that Cheung Kwok For John (old boy 1967) passed away on 20 August 2014. John had served in the Executive Committee of the Old Boys’ Association for some years. John was always sincere and positive and willing to lend his helping hands to others – an unsung hero truly. Our thoughts are with his family.